In the professional and research path of ZU he has always promoted music as a vehicle of knowledge. Initially it was with the Project IL CAMMINO DELLA MUSICA (www.ilcamminodellamusica.it) where he used to travel to know people through their music and traditions in Latin America and then South Africa, India and finally Italy. by listening to stories of people to whom music has changed the life. Music therefore not only as a vehicle of knowledge but also as an healing instrument. 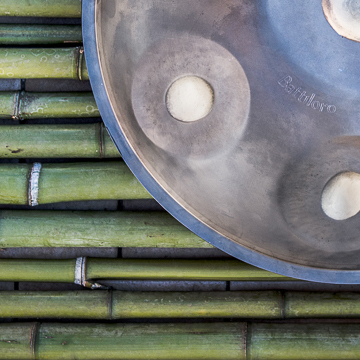 Lately he started playing handpan and developed a passion for the world of frequencies, in particular with the 432 hz, a different tuning than the standard one, used in the past by genes of music like Verdi, able to resonate with the same frequencies emitted by us human beings in well-being and high potential states. 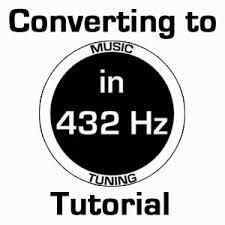 Thus begins a new chapter of his life based this time on music as a connection tool with the all, with the universe and as vehicle to draw to extraordinary states of consciousness. 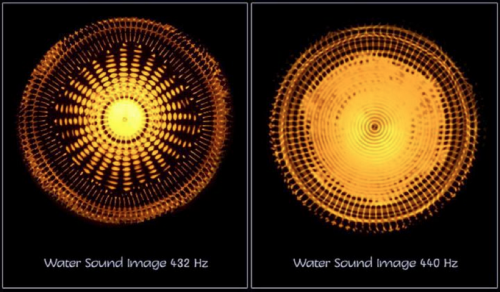 Thus a new project starts ZuMusic Project with sonic experiences proposals with HandPan & Analog syntehrsizer that go beyond the simple listening but involving the human being in its body, mind and soul dimensions. 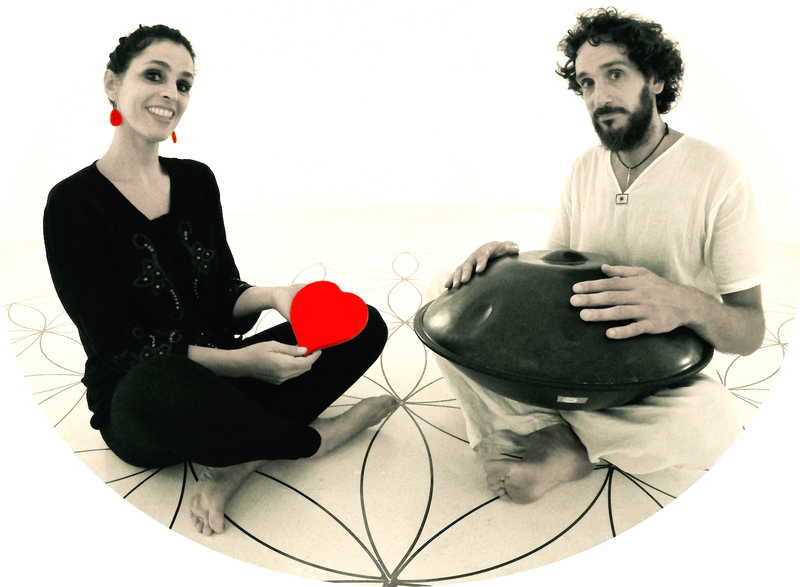 From here comes the collaboration with Tatiana (Counselor) who supports the work with sound, facilitating the welcoming and integration of feelings / emotions that this brings to the listener. Finally here we are with a new project, the result of the research of all these years and the perfect closure of the circle that started during a trip in Paraguay where Zu had an apparition, an indigenous Guarani who asked him to record his ritual. This apparition acquires all its value only now, with the “Ikarunchi – TRIBU VIBES” project. Amazonian peoples and other Latin American communities find in the gifts of Pachamama the true medicines used to heal the being in the body and in the soul. The way they care is rich in sacredness and rituality. Rituals are called “ceremonies” during which the work of the medicine of the forest is supported by music and songs received as a gift from curanderos and shamans, and they have the task of accompanying the person in the inner journey of care and rebirth. 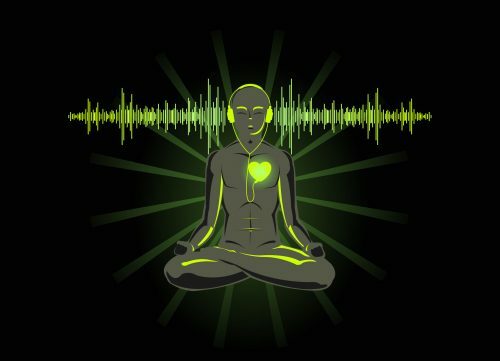 The purpose of the journey is to go deep into the musical issue, the music that becomes almost the manifestation of the divine, the divine guide that supports the search for the Divine that is within each of us.